My strength of field rating is an incredibly strong 88% (up from 84% last year), making it the strongest field of the year so far. The past two years this tournament had the strongest field of any non major championship. It will have it again this year! Every player from the top 100 LPGA Priority List (Nicole Castrale is retired) will be teeing it up. Forty of the top 50 players from the Rolex Rankings will be in attendance. The only reason that some of the upcoming major championships might have a higher field rating, is that they invite stars from other tours that are ranked high on the Rolex Rankings, therefore raising my field rating. 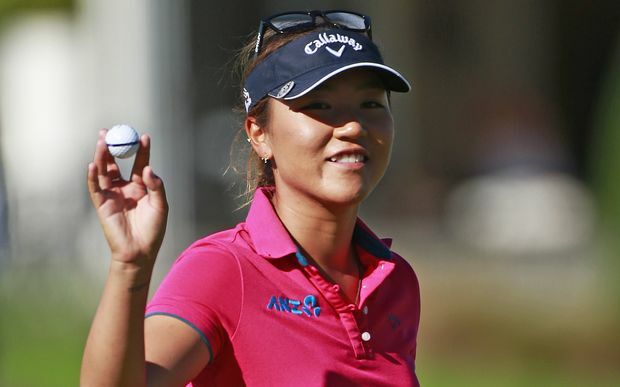 Lydia Ko - The world's #1 player. Ariya Jutanugarn - Number 2 and gaining on Lydia. In Gee Chun - Takes back the #3 position. Stacy Lewis - Playing her best golf in over 2 years. Ha Na Jang - Because she seems to be on the first page of the leaderboard every week. Sung Hyun Park - Is this the week she gets that first win? Jessica Korda - Has 4 top 25 finishes. Jeong Eue Lee - Don't know who she is? You will soon. Michelle Wie - Her game seems to have re-appeared. Moriya Jutanugarn - Can she chase down her sister? 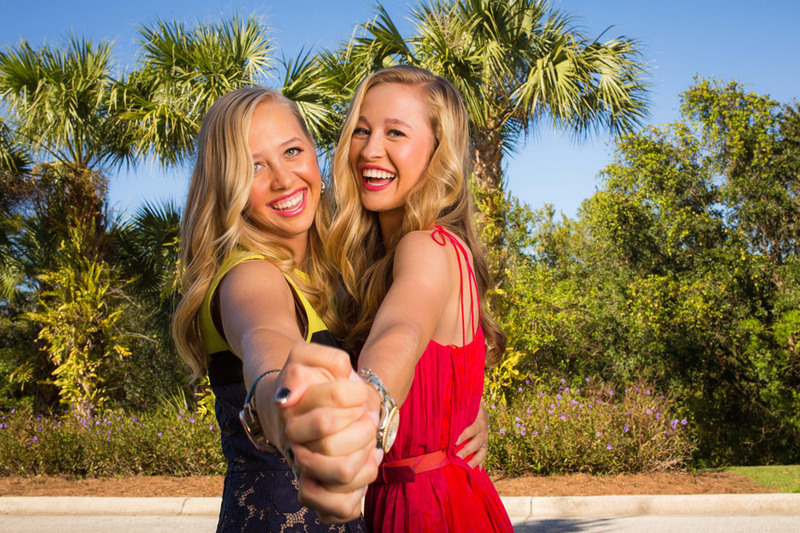 Nelly Korda - She is playing better now than she did on the Symetra Tour. Minjee Lee missed her first cut in her last twenty tournaments. Only at the Founders Cup.... can a player (Lydia Ko) have 52 pars, 20 birdies, and 0 bogeys, and never really be in contention. Only at the Founders Cup.....can a player (Maude-Aimee Leblanc) shoot the low round on Friday, an -8 under par 64, and miss the cut. Only at the Founders Cup.....can players play the first 2 rounds in -4 under par (Madelene Sagstrom, Cristie Kerr, Lexi Thompson, Natalie Gulbis, among others) and not get to play the weekend. 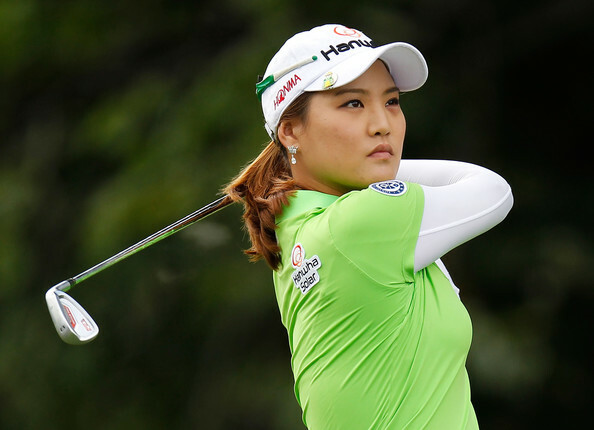 Inbee Park moves up from #9 to #7, while Anna Nordqvist jumps from #13 to #11. Nelly Korda, who started the year at #341, continues to impress leaping 40 more spots to #199. Ariya Jutanugarn leads with 899 points, she is followed by Ha Na Jang with 784, and Anna Nordqvist with 629. Inbee Park placed 4th with 610, and Brittany Lincicome 5th with 607. Keep in mind that unlike in the past, the top 5 finishers will hold their fate completly in their own hands (A win at the CME will guarantee them the million). In the past it was the top three. Ariya Jutanugarn is the only player to record 4 top ten finishes this year. Her sister Moriya, is the only player to record 5 top twenties. 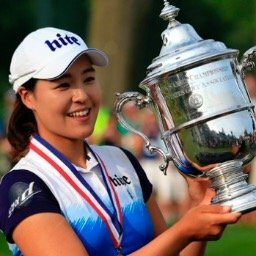 Hee Young Park has failed to register a top 35 finish yet this year. Karrie Webb has not finished better than 48th. Update #1 - Margarita Ramos and Savannah Vilaubi were the Monday Qualifiers. Update #2 - Sydnee Michaels is no longer in the field, she has been replaced with Amelia Lewis. Update #3 - Charley Hull injured her wrist during the pro-am and was replaced with Ashleigh Buhai.